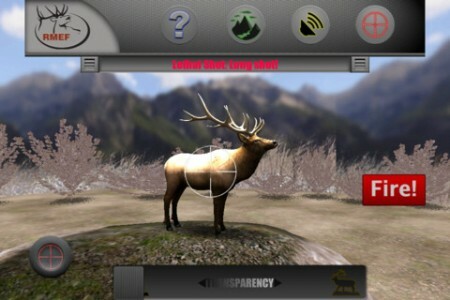 The Rocky Mountain Elk Foundation has released its LETHAL SHOT hunting app for elk hunters, after a year in the making, and the hunting tool is now available for iphones and ipads with an Android version coming soon. “3-D images allow the hunter to see an elk’s body structure, both internally and externally, and improve his or her ability to acquire proficiency on shot angles when making split second decisions in the field. The article reinforces that this is not a game, however, it is a shot placement application and “another way to help further our mission to ensure the future of elk, other wildlife, their habitat and our hunting heritage.” Give it a shot–pun intended! For more information and updates, visit rmef.org.